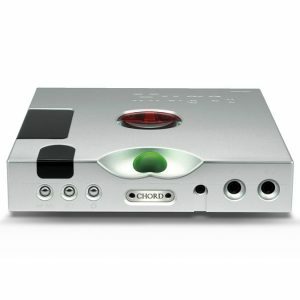 We are offering for sale our ex demonstration Chord Electronics 2Qute DAC. The 2Qute is finished in black and supplied with its original accessories and packaging. There are a few marks and pictures will be uploaded to this page shortly. 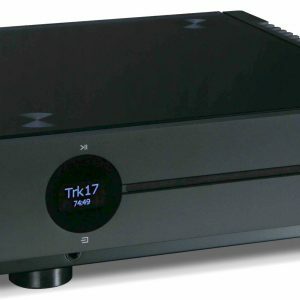 Listen to music from your computer, coaxial or optical source and deliver it to your Hi-Fi system with supreme quality. 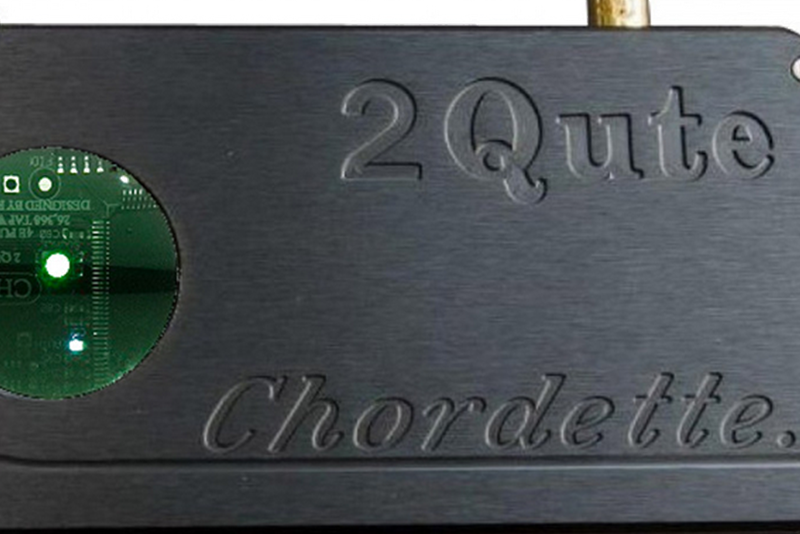 The 2Qute DAC from Chord Electronics is an amalgamation of 2 outstanding products and offers superb value for money for those who want to enhance their music listening experience. 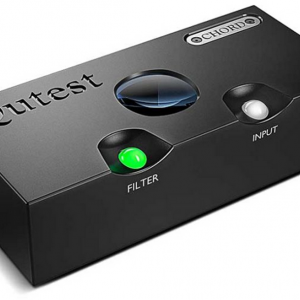 The 2Qute takes the technology from the hugely successful Hugo DAC and the Qute EX, resulting in a new “super-DAC” for 2015 with class-leading specification. Offering outstanding technical measurements and proven sonic performance, the 2Qute is essentially a Hugo in a Cordette chassis and advances the award-winning Qute EX DAC into 2015 with the latest Hugo specifications. It brings the latest FPGA DAC technology into an affordable home-system-orientated unit and contains the same high-performance Spartan 6 FPGA that enabled the Chord Hugo to redefine the DAC genre. Boasting distortion levels of 0.0003%, the 2Qute offers support for up to 32-bit/384kHz audio via coaxial and USB inputs, and 24-bit/192kHz via optical input. DSD64 is supported on all inputs and DSD128 is supported via coaxial or USB inputs (all via DoP), and a handy new switch enables the user to move between coaxial, optical, and USB digital inputs. 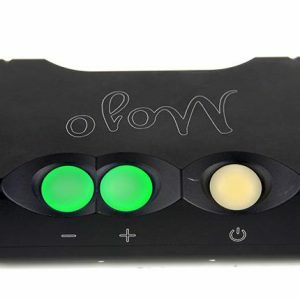 For greater sonic performance, compared to the Hugo’s more mobile orientation, the 2Qute features a Class 2 USB input that has been isolated to cater for home audio systems. This has been achieved using a novel technique allowing for very high data rates of up to 384kHz; the input is driverless on Apple and Android devices with (ASIO included) drivers for Windows devices.